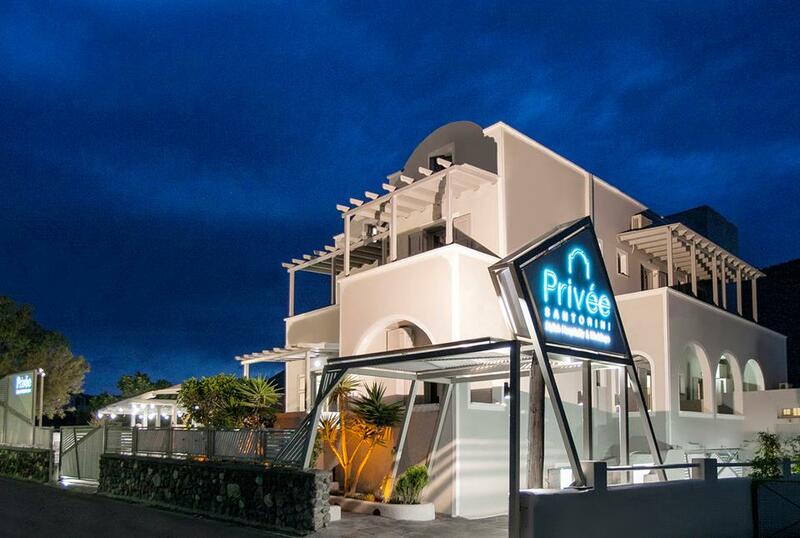 Privee Santorini is a brand new hotel which opened in May 2015 in the village of Perissa. 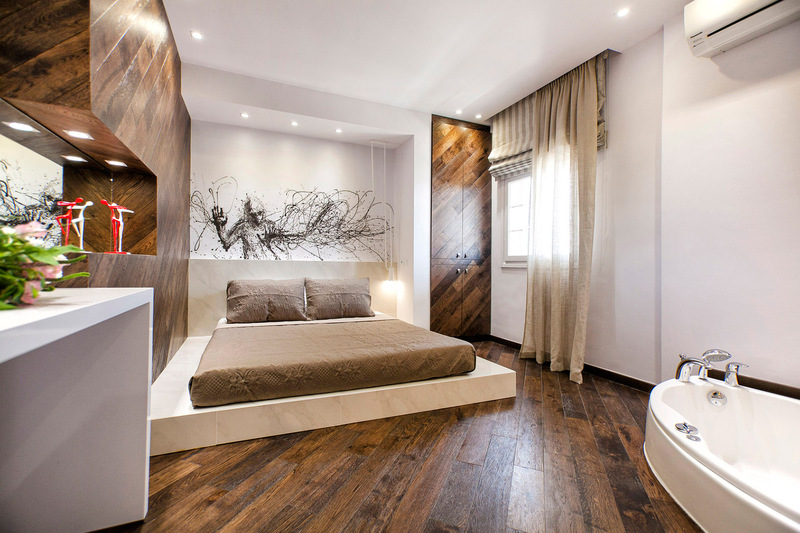 The striking, unique decoration of the hotel offers guests a sense of inimitable relaxation and tranquility. 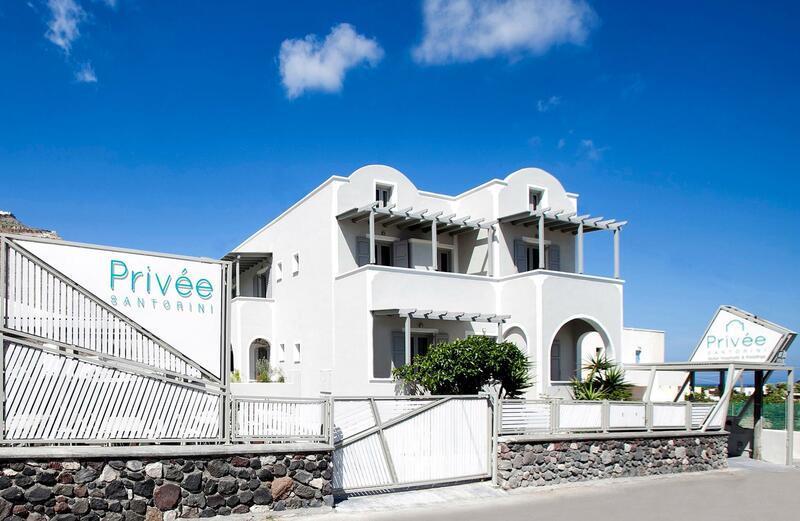 The stone-built premises, which combine modern and traditional elements, the fine artworks decorating the walls and above all the hospitable service of our staff make our hotel an ideal destination for an unforgettable holiday in Santorini. 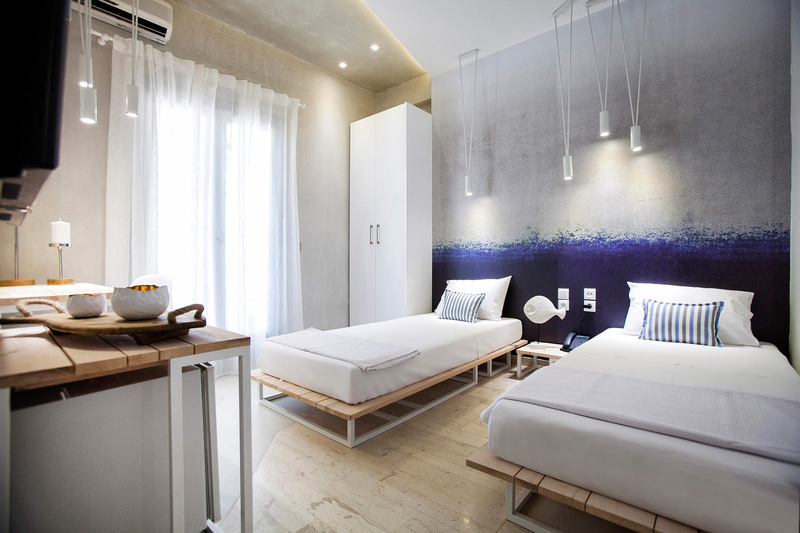 Our hotel features 11 rooms - 1 suite, 1 superior deluxe with a small living room, 2 two-storey studios with fully equipped kitchen, 3 deluxe doubles, 2 comfort doubles and 2 premier doubles with 2 single beds – all of them noted for their exquisite aesthetic and luxury, Cycladic character and minimalist decor. The hotel has a swimming pool and a bar-restaurant, where guests can taste our inspired culinary creations. We also provide comprehensive wedding reception services, with exceptional catering choices, original decorations, ambient lighting etc., which guarantee a memorable wedding experience.